Located in the East Wing of the property, rooms `Dee` & `Fiddich` are adjacent to each other, both with great views out over our Patio and the Tummel valley beyond. 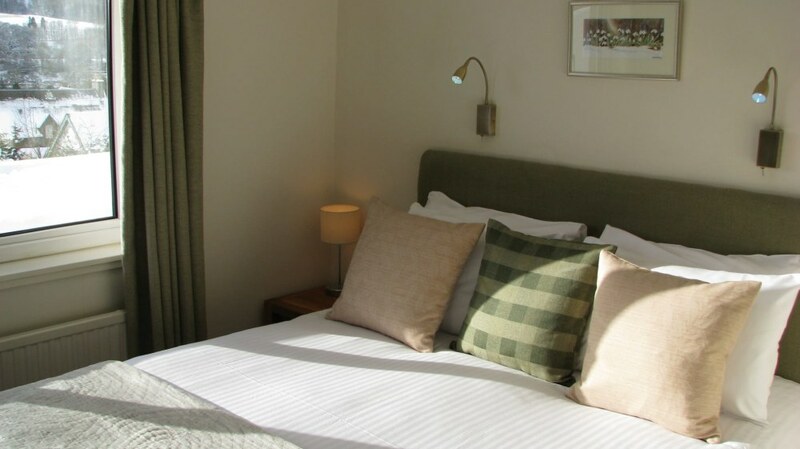 The rooms are of a contemporary, clean, light & bright design with individual touches of colour echoed through the soft furnishings. 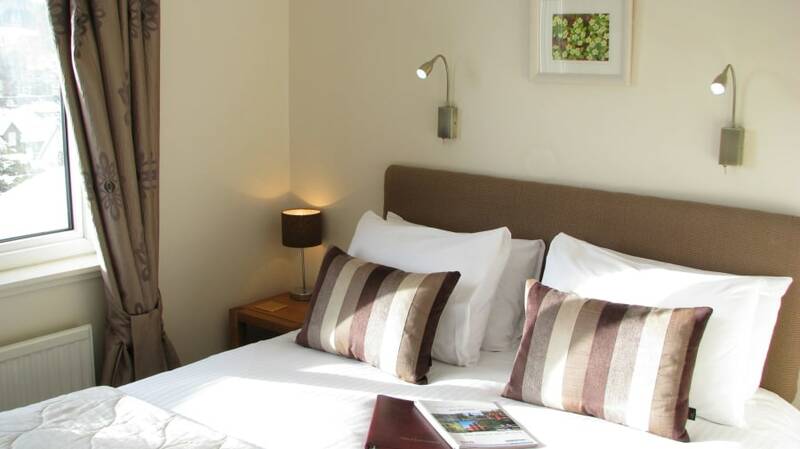 Both rooms feature `Spirit of Wood` furniture Both rooms feature walk-in shower en-suite.